Anne-Charlotte welcomes you to the Escapade Romantique in unspoilt natural setting beside tow path a few kilometres from Amiens. 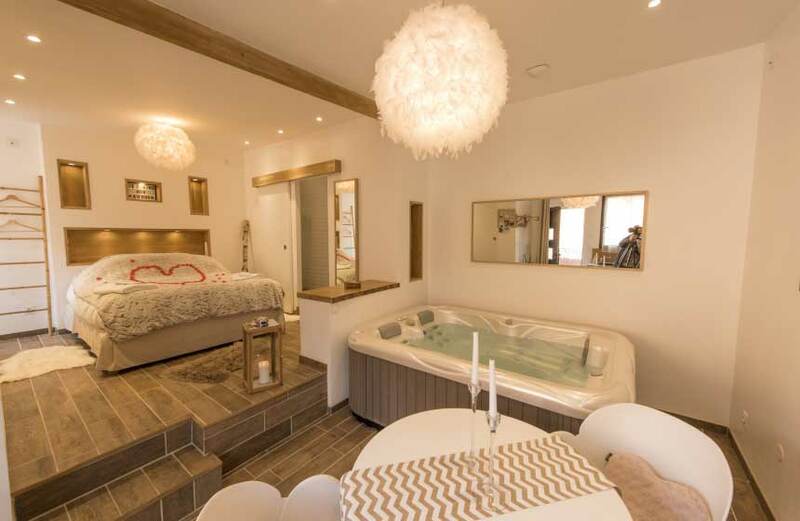 Enjoy a cosy and relaxing holiday in Le Nid, a loft-style studio apartment with elegant and romantic décor.|Large bed, shower room, kitchen area. Private Jacuzzi (38°C) perfect for well-being and relaxation! Bonus features: private parking on property, bed made, bathrobes provided.